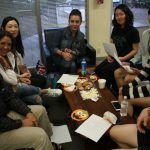 Teaching English to intermediate and advanced students. 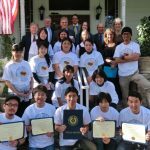 Through specialty TIEP university & community college agreements. Customized training courses for educators and other professionals. 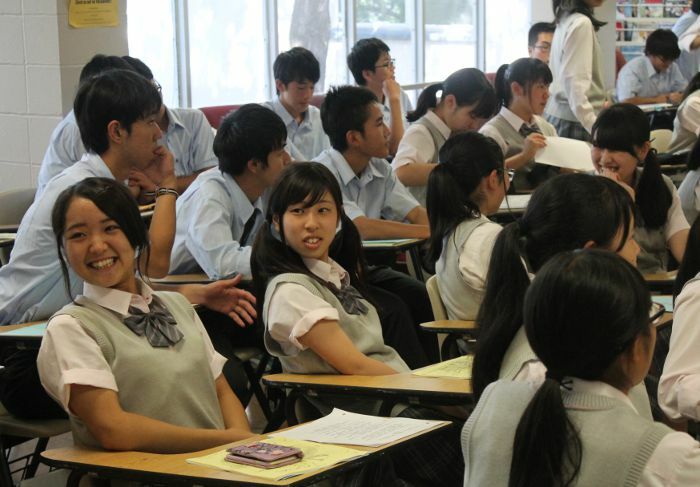 Short language and culture courses for university, high school and adult groups. 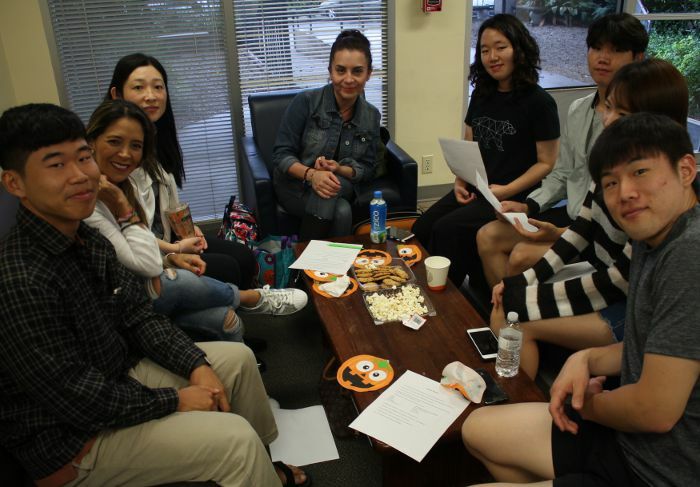 A pathway to Texas and other U.S. university degrees through comprehensive teaching, individualized tutoring and test preparations tailored to each student’s academic interests and goals. 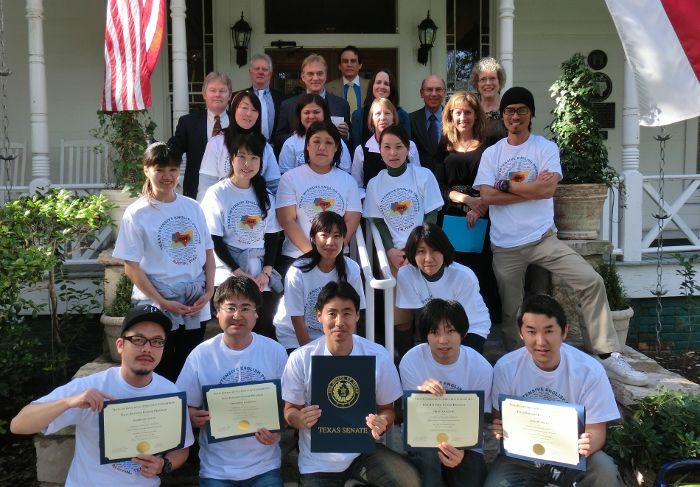 Through TIEP agreements with the network of Texas universities and community colleges which offer these invaluable higher education benefits to TIEP’s international students. 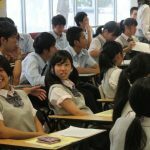 Decades of designing specialized English training for elementary and secondary school teachers and other professionals, from countries all over the world. 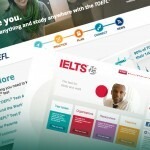 Short English language and U.S. culture courses for university, high school and adult groups. 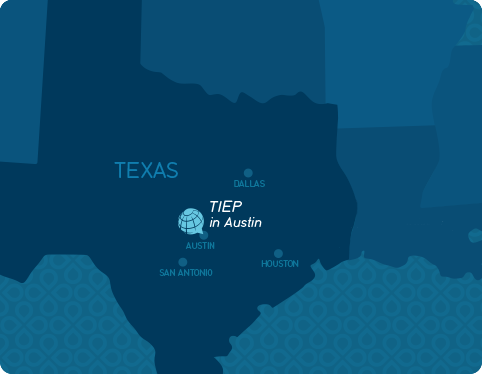 TIEP in Austin, Texas is located in one of the fastest growing, most dynamic cities in the United States. 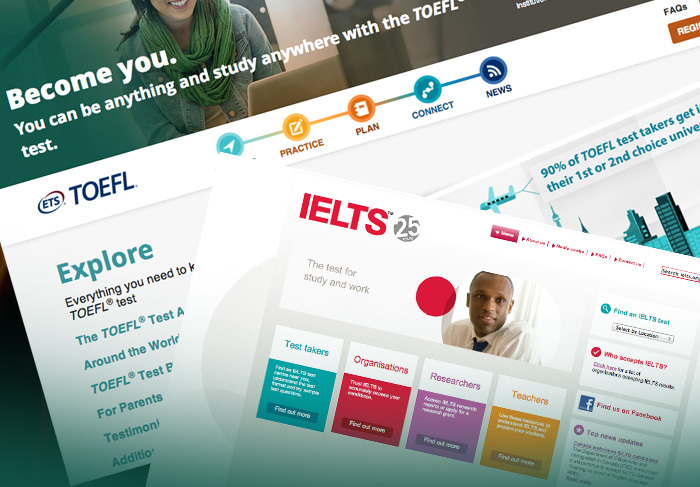 Since 1965, TIEP has helped more than 30,000 students and professionals from 131 countries to achieve their goals by strengthening their English skills and improving their communication skills.